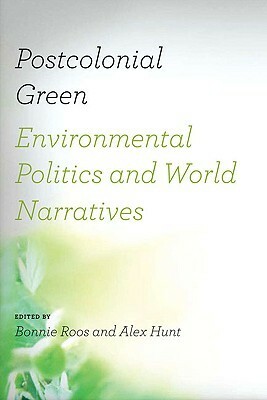 I loved this collection of essays applying an ecocritical approach to postcolonial narratives. I particularly enjoyed Caskey Russel’s discussion of the rhetoric around Makah whaling, Rachel Stein’s discussion of Ruth Ozeki’sAll Over Creation and Bonnie Roos’s discussion of Walcott’s Osmeros. The highlight of the book may be Ursula Heise’s afterword drawing our attention to the relationship of the aesthetic to the political content.